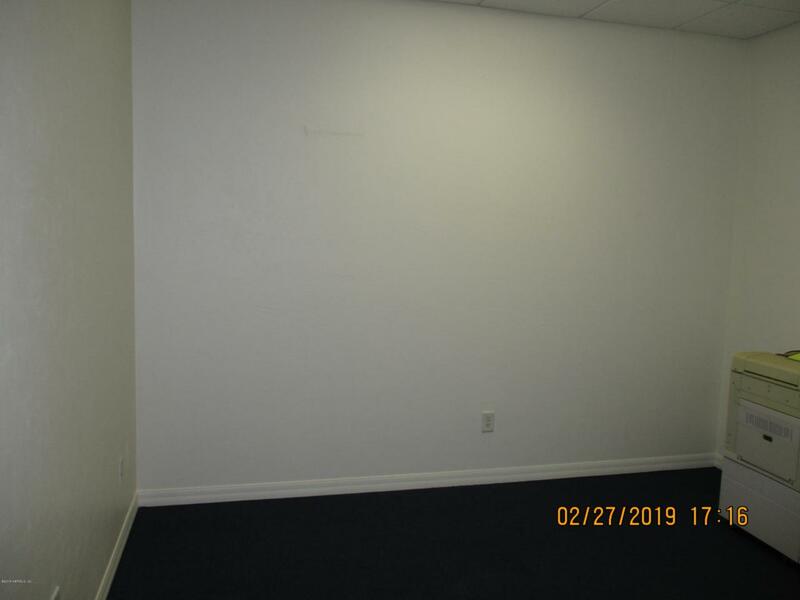 Bring your office to the City of Starke FL and take advantage of this awesome commercial office space in the downtown area. 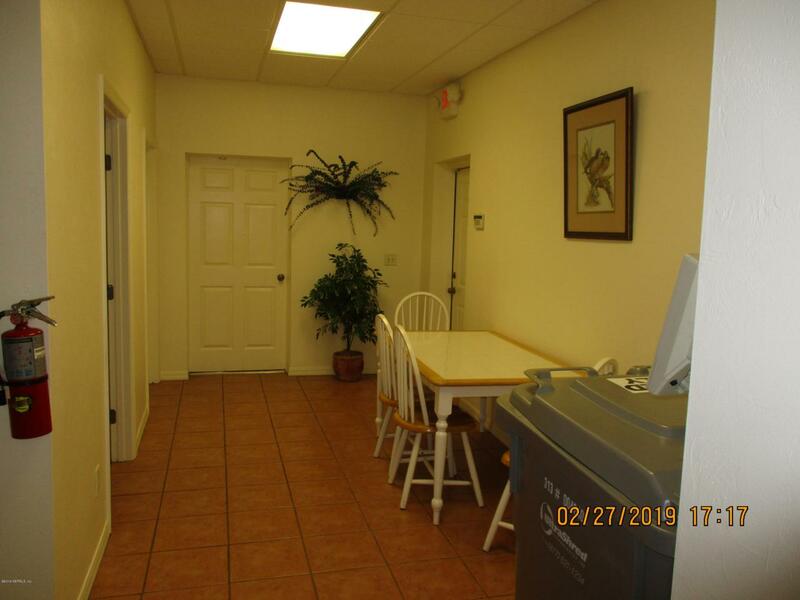 Walking distance to lots of fine eating establishments and shopping. 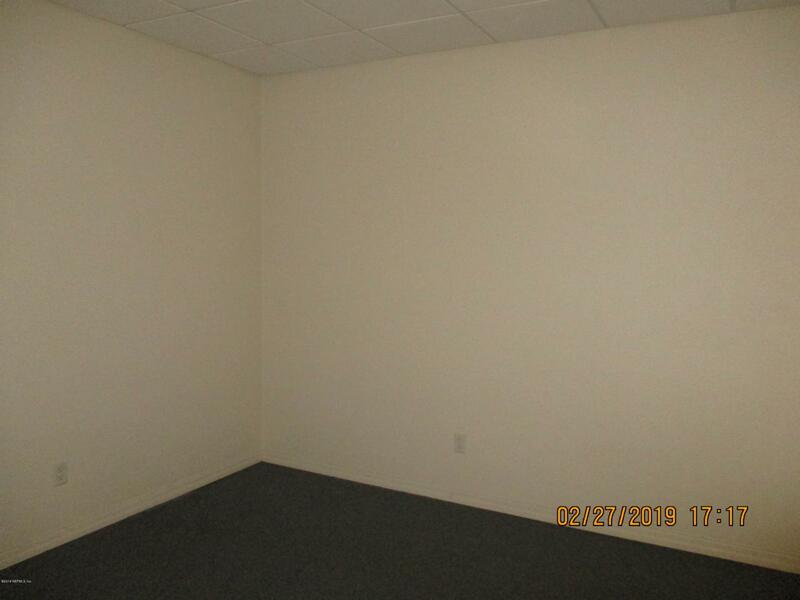 This unit has a shared break room, restroom and conference room. .Includes electric and water too. 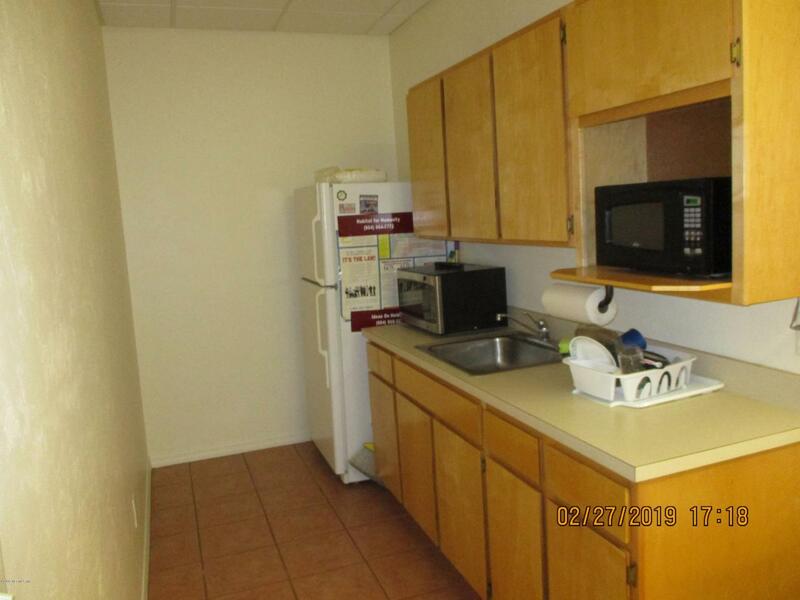 There are two units available for immediate move in.